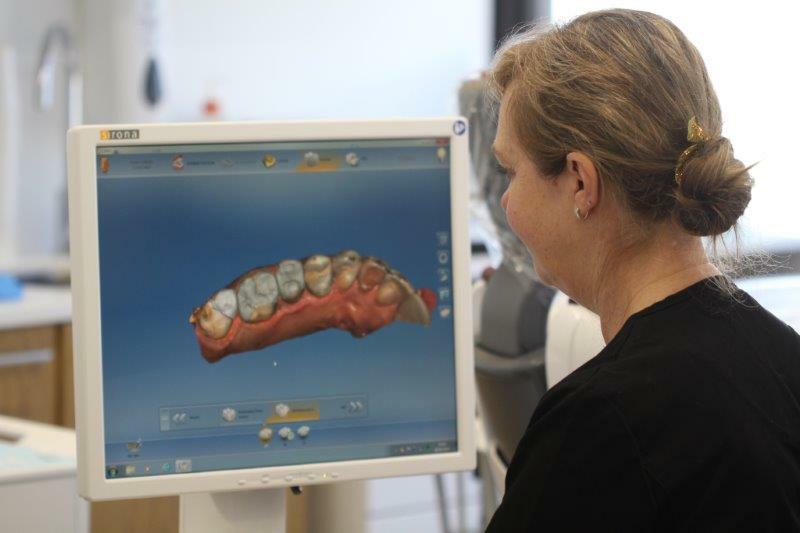 INSTANT Veneers and crowns with CEREC- beautifully crafted on site for you – no messy impressions, no waiting for weeks on end, no temporaries. 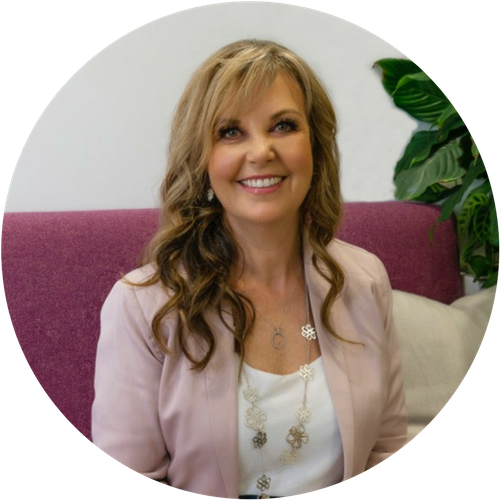 In the past, it was common thinking that placing white fillings in the back teeth was purely for looks and may not stand up as well as the traditional amalgam fillings and metal crowns. This attitude is fast disappearing. 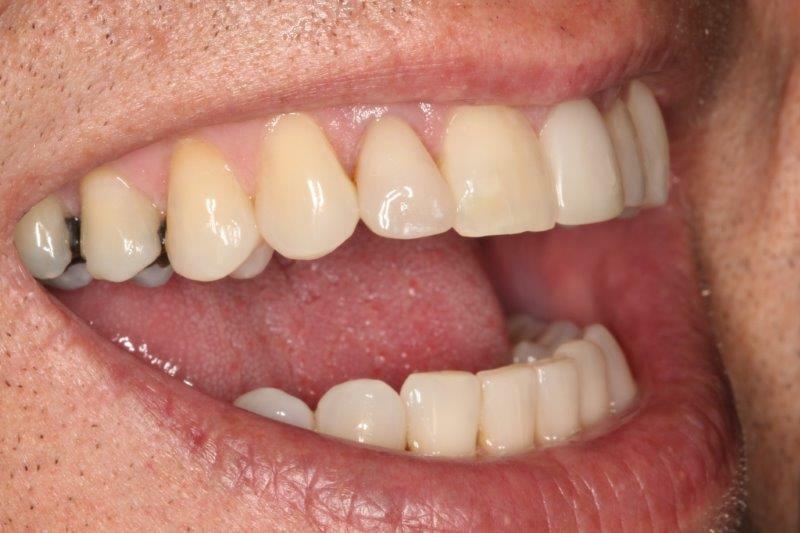 Decades of research studies are showing these modern restorations surpass traditional dentistry, with huge benefits to the longevity of the tooth structure. Amalgam has been used to repair cavities for over a century. These fillings give the teeth a grey, black look. But appearance is not the only problem. “Cracked tooth syndrome” is extremely common, especially as people get older the teeth undergo structural failure and a crack develops. The teeth may have no symptoms at all or they can get very sensitive to hot or cold and biting firm foods. 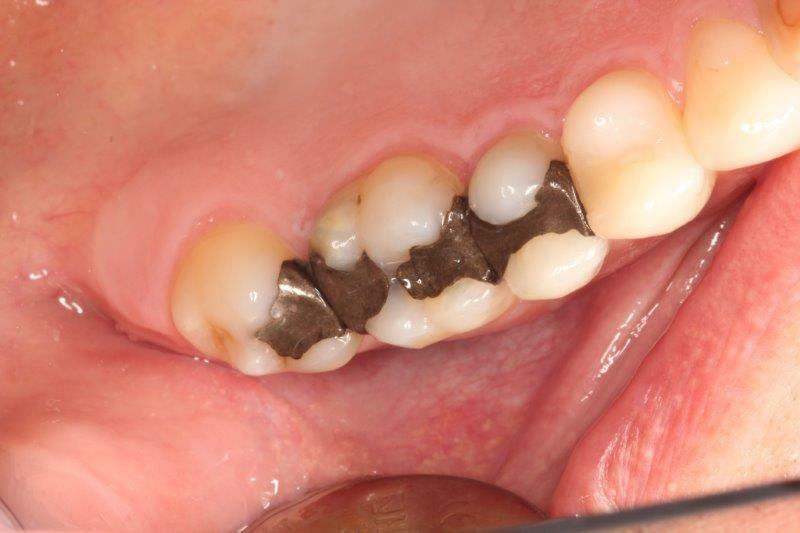 Replacing these amalgams with metal-free materials can prevent these problems. By catching the potential fractures before experiencing symptoms, the dreaded side­ effects of toothaches and broken teeth may be avoided. With advances in the dental science of adhesive resins, lasers and high-tech ceramics, these new restorations can restore teeth back to the undamaged original state in terms of strength, wear, function, and appearance. Full coverage crowns used to be the gold standard in dentistry. With these new high ­tech materials and adhesives, it is possible to bond teeth back together, without the invasiveness of full coverage crowns. 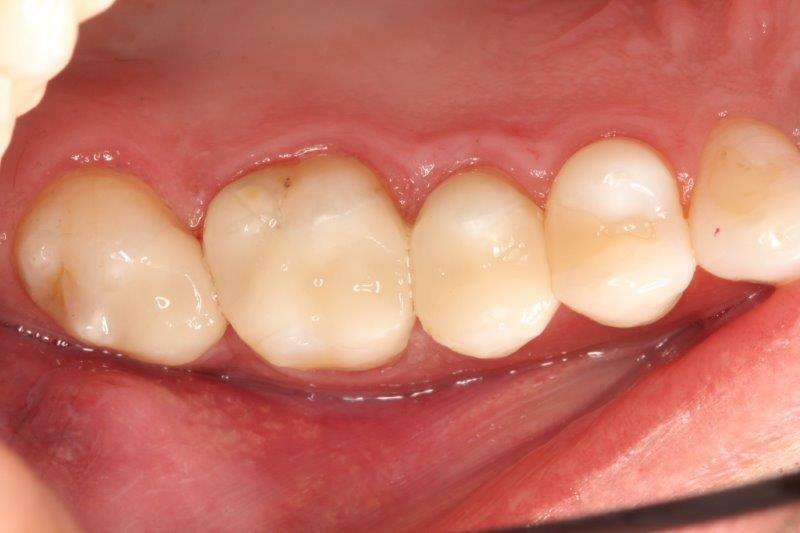 In the majority of situations, cutting a tooth down for a crown can be replaced with a bonded onlay restoration. This will save the healthy, remaining tooth structure instead of weakening the tooth further. 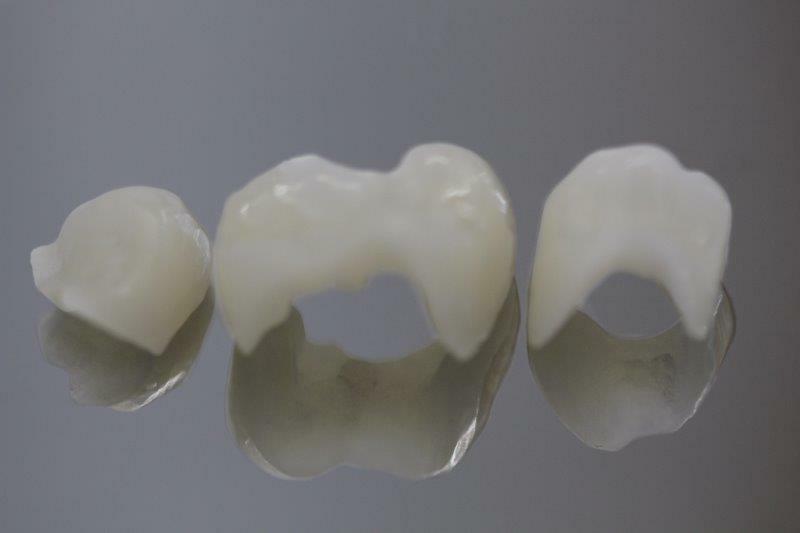 Have you seen dull, chalky looking crowns with a dark line at the gumline? This does not happen with modern dental crowns. 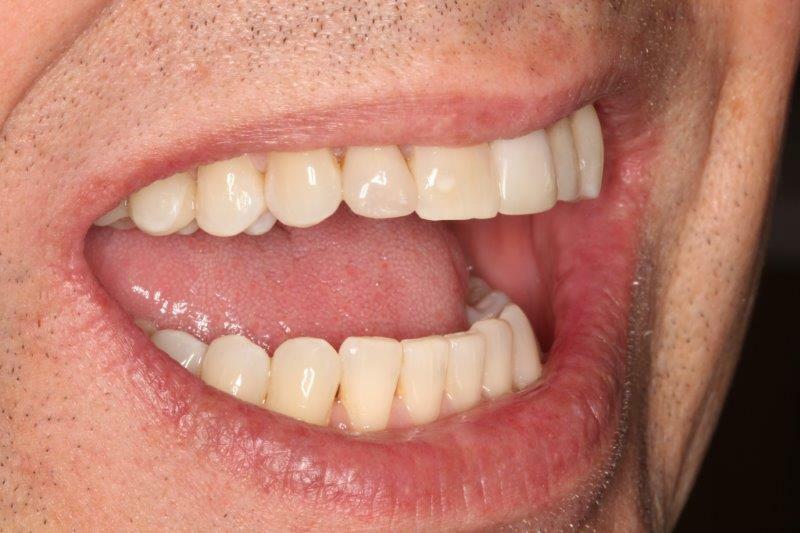 These are made from beautiful looking, high strength porcelain materials that mimic natural teeth in appearance. Once they are ‘superglued’ in place, the artificial crown cannot be detected, as they look identical to the natural teeth next to it.